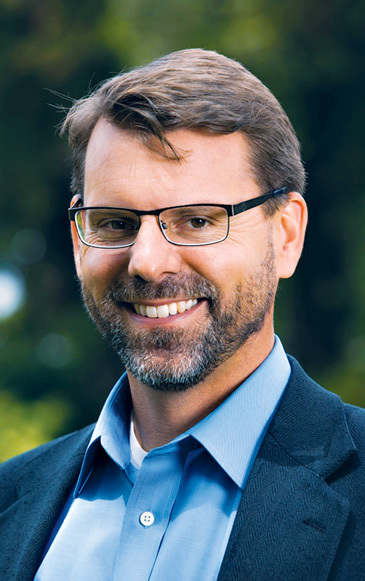 Steven L. Porter (PhD, University of Southern California) is professor of theology and philosophy at Talbot School of Theology and at Rosemead School of Psychology (Biola University). His areas of interest include spiritual formation, theological methodology, and philosophical theology. He is also scholar in residence at Biola's Center for Christian Thought. 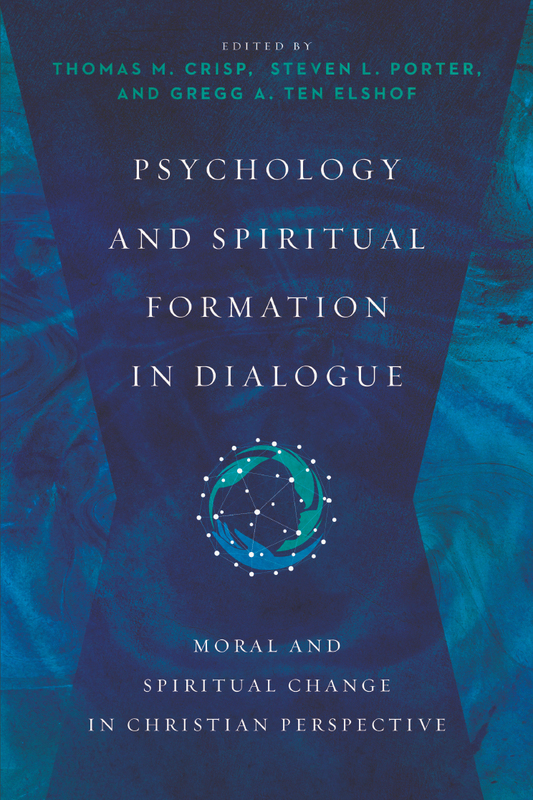 Porter is the author of Restoring the Foundations of Epistemic Justification and serves as the editor of the Journal of Spiritual Formation and Soul Care. He has contributed articles to the Journal of the Evangelical Theological Society, Faith and Philosophy, Philosophia Christi, Journal for Psychology and Theology, and Journal of Psychology and Christianity.